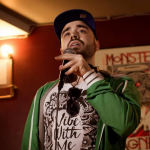 Lowkey is a Political activist and rapper who is well known for his controversial and hard hitting tracks such as Obama Nation, Long Live Palestine and Ahmed . He was forced to quit music and political commentary in early 2012 after the establishment and mainstream media targeted him, due to his brutally honest content which challenged the accepted consumerist narrative. 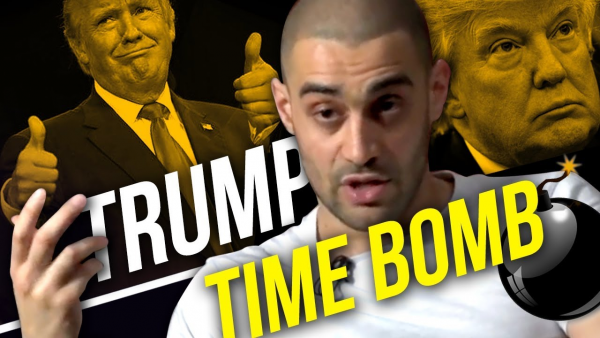 Luckily he made a return to music and activism, and this video is taken from a recent interview in which he speaks about Donald Trump with Brian Rose from London Real.
? Is Air Pollution Making You Sick? 4 Questions Answered Why Iran Appears To Be Hostile Towards Uncle Sam? Lets Look Back In History ?